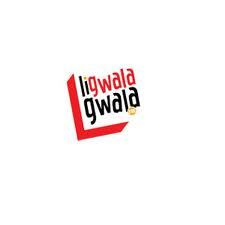 The Ligwalagwala FM broadcasts in SiSwati language and streaming Kwaito music, Gospel, Maskandi/Mbaqanga, Choral, Afro Pop, South African Hip hop, contemporary Jazz, House and Reggae music, sports, news and infotainment. Item Reviewed: Ligwalagwala FM 9 out of 10 based on 10 ratings. 9 user reviews.